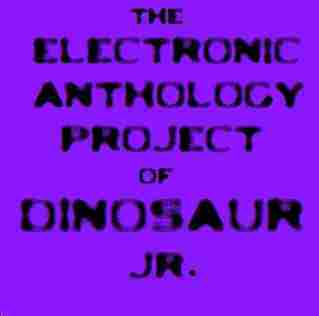 Dinosaur Jr. - The Electronic Anthology Project of Dinosaur Jr.
Brett Nelson, bassist to the band Built to Spill, influenced greatly by 80s new wave music began a project of taking existing songs and re-imagining them as new wave versions of there former compostion. This album is the second Electronic Anthology Project, spotlighting indie rock band Dinosaur Jr. On this record Brett Nelson teamed up with Dinosaur Jr.'s singer/songwriter/guitarist J Mascis. J Mascis being the vocals on the album and Brett taking the synthesizer and programmed beats. Pressed on Limited Edition Colored Vinyl.